Home / Arms guide / biceps / Big arms / Guide to bigger arms / Muscles / triceps / How to Build Bigger Arms FAST! 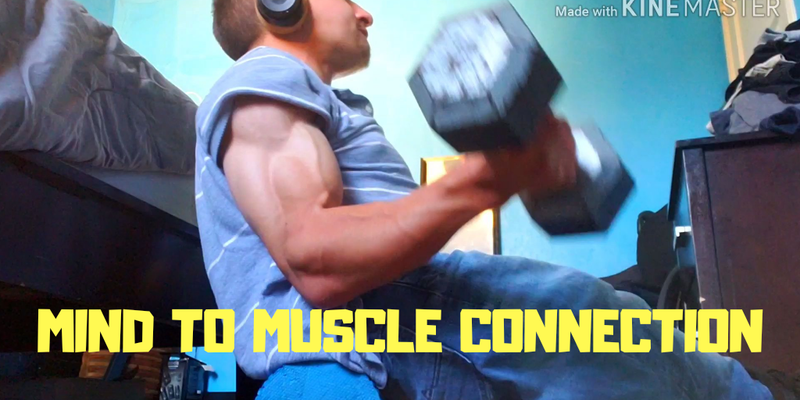 4 Tips on How to Get Bigger Arms like A Beast! How to Build Bigger Arms Fast! If you know me, I like to have big arms. 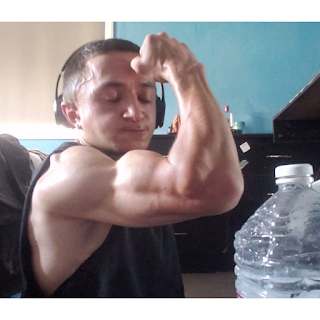 My arms are well mentioned around so I believe with my experience, I can guide you in the right way. Follow along with my fitness journey, and continue reading on. When it comes to building arms, you must know each muscle. The arm consists of two main primary muscles: Bicep & Tricep. Tricep takes up the majority of your arm width and thickness, so take note of that. It's not always the bicep that makes the arm big, it's the tricep. #1 Volume - Are you exercising enough? - Everyone responds to stress differently. Some people can respond great to longer durations whereas some people benefit from shorter duration workout sessions. If you are working your arms with low volume, that could be the problem. Try working out longer with more or fewer exercises. If you happen to perform the same exercise, mix it up, try other ways to shock your arms. - The body is amazing because it can function in many ways. Some people only perform straight movements, with no other directional movements. This can be dangerous for somebody parts but with arms, you can train them in different angles. 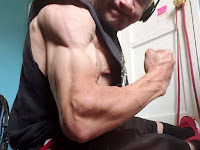 I find that placing your arm/shoulder in different angles emphasizes and targets different muscle fibers, and thus creates more damage resulting in more growth! So be creative and find ways to attack your arms! - A lot of people don't realize that other muscle groups come into play when performing any type of exercise, but it all depends on the exercise you are performing. For example - Performing a pull-up will put stress on the arms, primarily the Biceps, and thus you can train biceps just by performing the pull-up exercise! You can modify the pull-up to emphasize the stress on your biceps to make gainz. So, the next time you are training arms, think about the previous sessions, have you been stressing your arms/biceps lately? If so, it may need more time to recover. Focus on the tempo, eccentric and concentric phase of the movements. Also, train arms unilateral, meaning don't always focus or stick to barbell arm exercises. Dumbbells, bands, and machines are great too for muscle-building. Nutrition & Diet & Recovery! - Muscle building requires proper recovery and nutrition. If you lack recovery, muscle building won't progress. Your body needs to recover from the stress, from the damage you've placed it in. By sleeping, you are recovering. By reducing stress, you are healing. Take the proper and necessary steps to improve your health to improve recovery and performance! From this, your muscles will grow. Hope Y'all Enjoy the Guide! It's simple, yes. Gaining big arms or legs or back requires dedication, commitment and willpower. If you aren't willing to commit your time to build muscle, then you're not fit for the position.